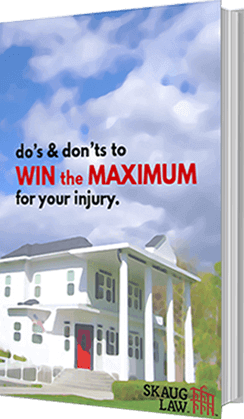 Nampa Personal Injury Lawyer | Boise Accident Claims | Skaug Law P.C. Recovering from an accident can be a long and difficult process. Mounting medical bills, the inability to work, and physical pain can make an already stressful experience even more challenging. If you or a loved one suffered an injury due to another’s negligence, a Nampa personal injury lawyer can help you seek justice. All too often, accidents that result in severe injuries are entirely preventable. 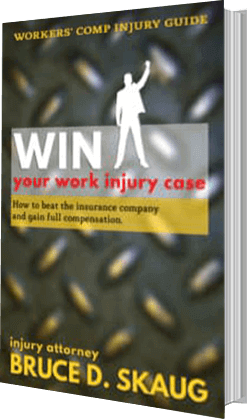 If the reckless actions of others led to your injuries, you may be able to recover compensation. A dedicated and skilled Nampa personal injury attorney with Skaug Law could help identify the responsible parties and pursue your claim. You can call our office 24 hours a day, seven days a week to get started on your case. 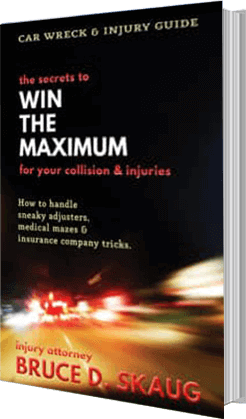 Win maximum compensation for your injury. Some of the most common types of personal injury claims occur due to negligence involving automobile collisions, workplace injuries, and accidents at businesses. When is the Deadline to File a Personal Injury Claim in Nampa? Every state has a set deadline or timeframe for filing certain types of lawsuits. Under Idaho law, injury victims generally have two years from the date of the accident to file their personal injury lawsuits. There are some exceptions to this rule. 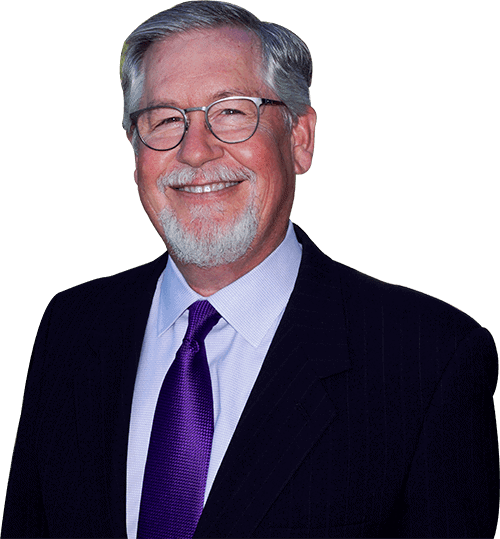 Our attorneys at Skaug Law could help make sure your lawsuit is filed on time. If you were injured because of the negligent actions of another, you may be entitled to compensation for your losses. You could recover money for your medical bills, lost wages, and pain and suffering. A personal injury lawyer in Nampa can help you seek justice for your injuries and hold the negligent parties accountable. Personal injury claims are complex. To preserve your eligibility for compensation and make sure your claim is filed on time, seek legal advice as soon as possible. We fight for maximum recovery. Call today to schedule a free consultation.